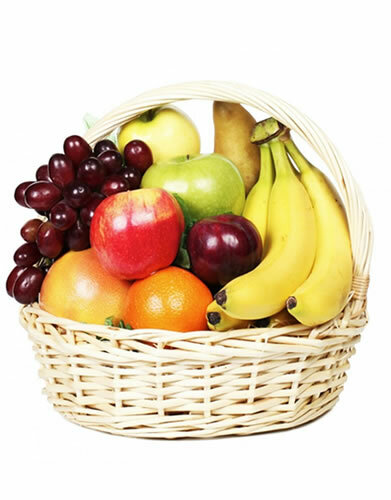 Complete with an assortment of fresh fruits including Pears, Apples, Bananas, Grapes and so much more. 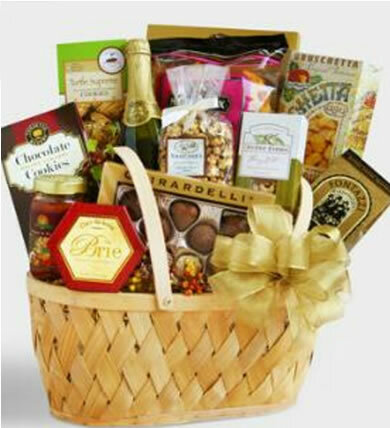 A fabulous display of gourmet goodies, this basket is absolutely overflowing with an assortment of delicious treats like cheese, candies, crackers, nuts, dried fruits, apple cider or wine. 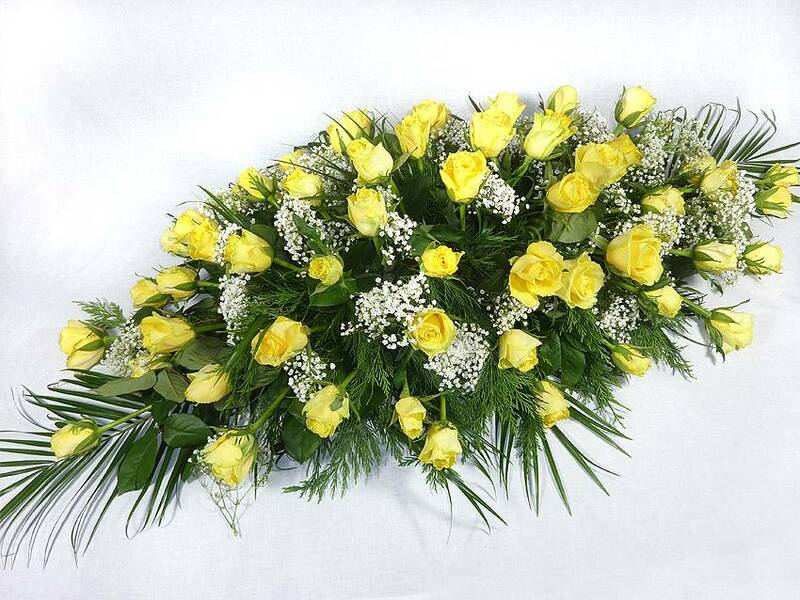 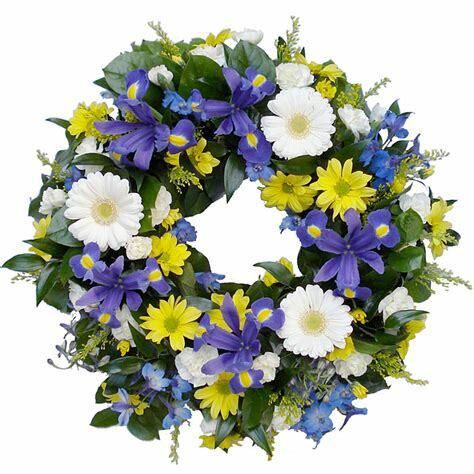 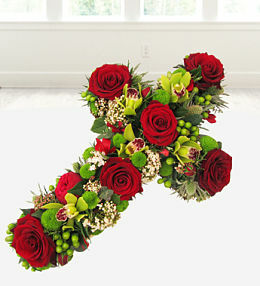 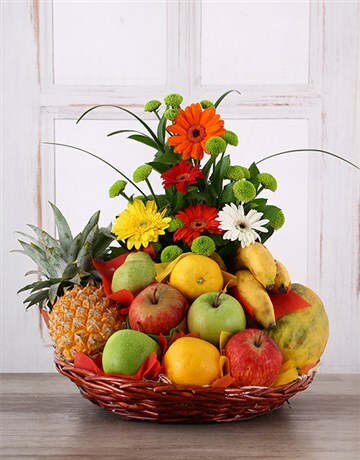 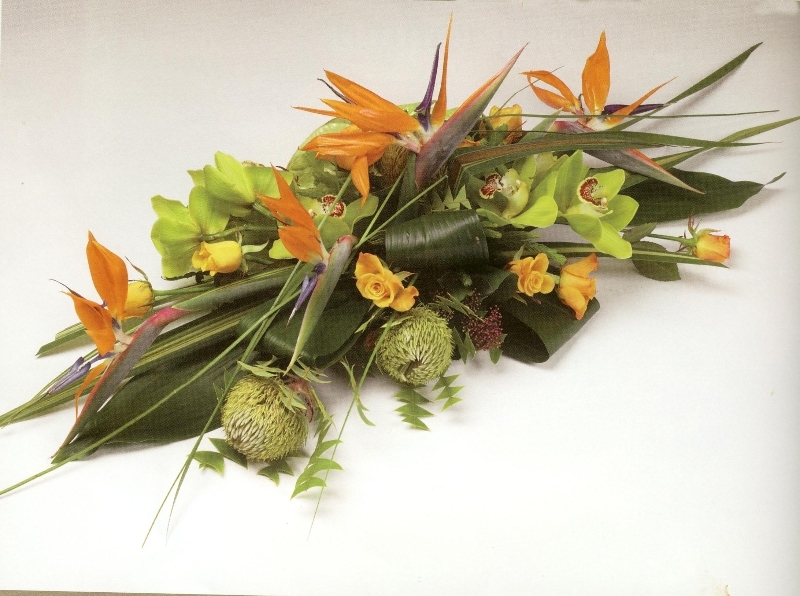 Say I love you with an assortment of fruits and a colorful display of flowers. 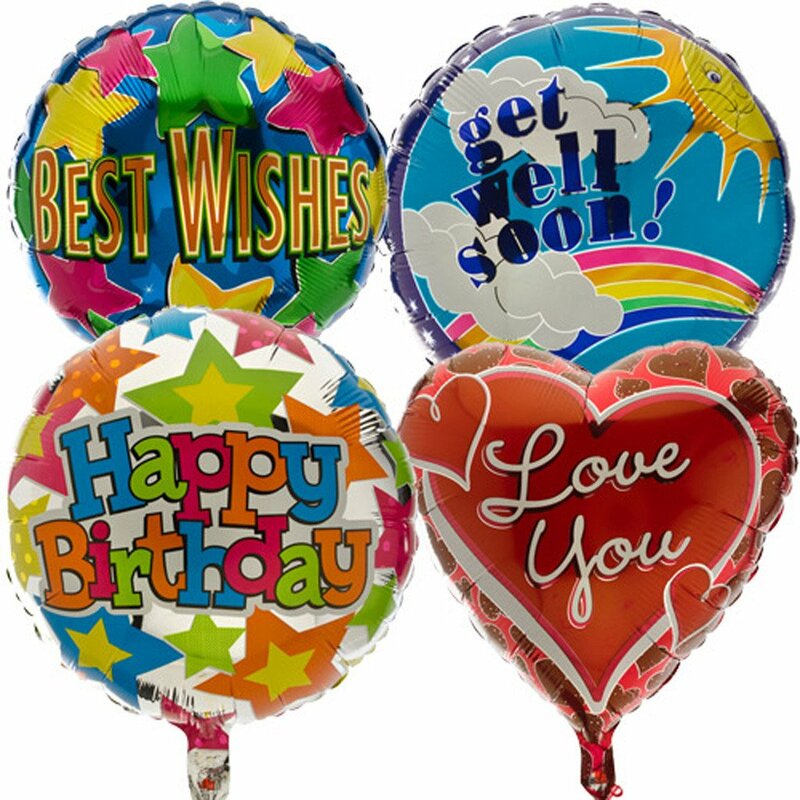 For your special occasion, an assortment of helium balloon. 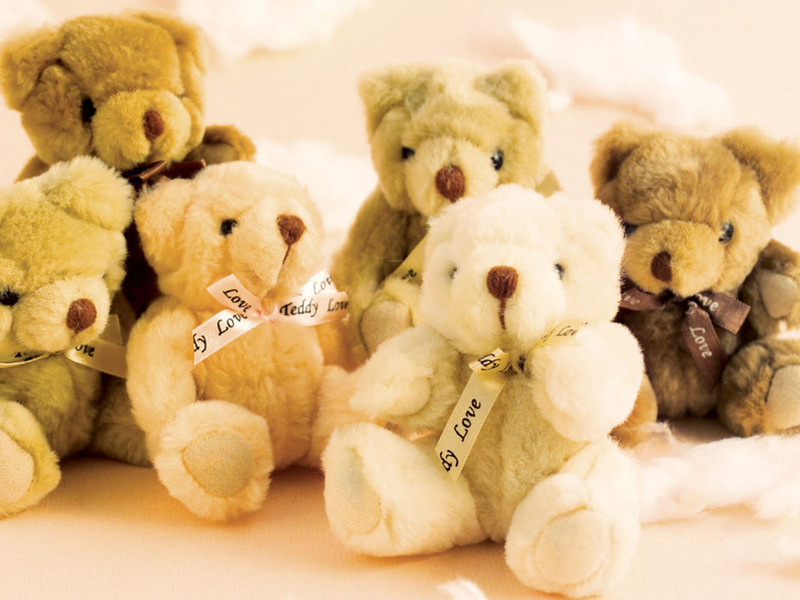 A wide color selection of medium sized Teddy Bears to choose from.